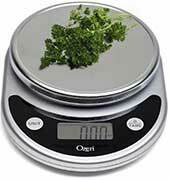 This economical cylinder scale has a rugged mild steel checkered platform and ramp. 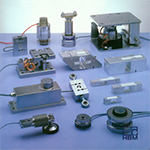 The ideal choice for weighing small barrels, drums, kegs, tanks, pails andcylinders. You can roll your dolly directly onto the scale without lifting (models 851314 and 851315). 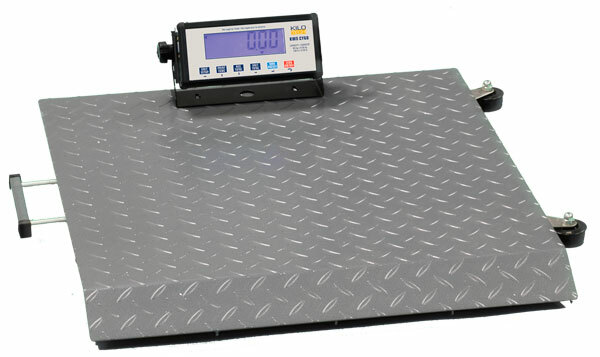 The scale has been designed with a +/- 1/8 inch steel antiskid plate for rugged warehouse use. 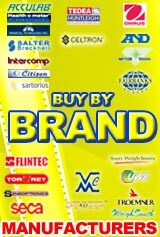 Use with nonflammable and non explosive substances. 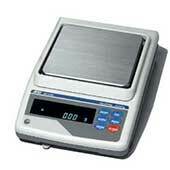 2 preprogrammed weighing modes: Kg / lb.